Welcome to NEW HOSTEL BELGRADE, the best location for your trip in Belgrade. 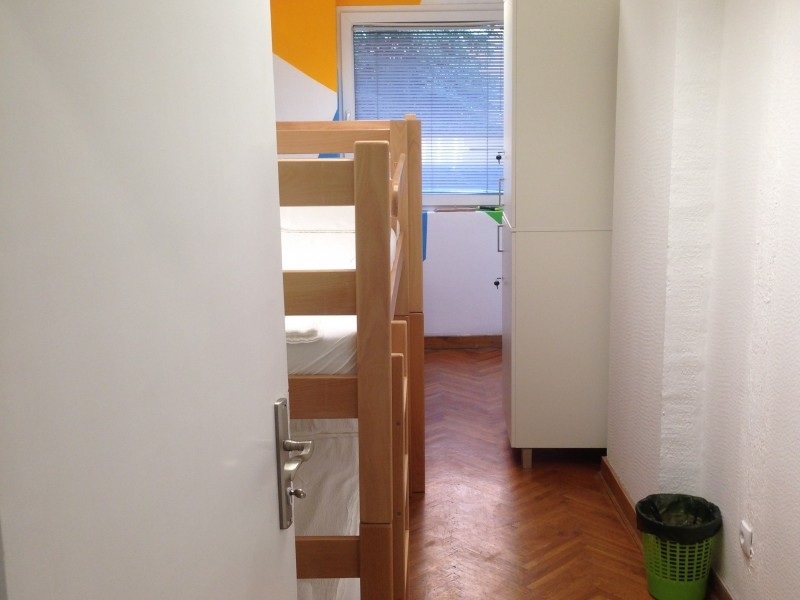 You can be certain that we will meet and do our best to exceed your expectations by offering convenience at affordable prices within centrally located New Hostel Belgrade. New Hostel Belgrade offers you great accommodation at affordable prices. We believe that a hostel should offer comfort, security, cleanliness all wrapped up with good design and positive atmosphere. If those priorities resemble your needs then be our guest, relax and explore this great escape called Belgrade and meet new people from all around the world. Whether you stay at a very comfortable private room with an en-suite bathroom or in a 10 bed dormitory, you will have the highest level of cleanliness and amenities such as free Wi-Fi and air-conditioning. We want to show you what a great city Belgrade is, thus not only do we offer accommodation but also the experience of the best city to party in the region. According to your desires and wishes we can organize sightseeing tours, reservations in most popular bars, clubs and restaurants and different fun activities our city is famous for.